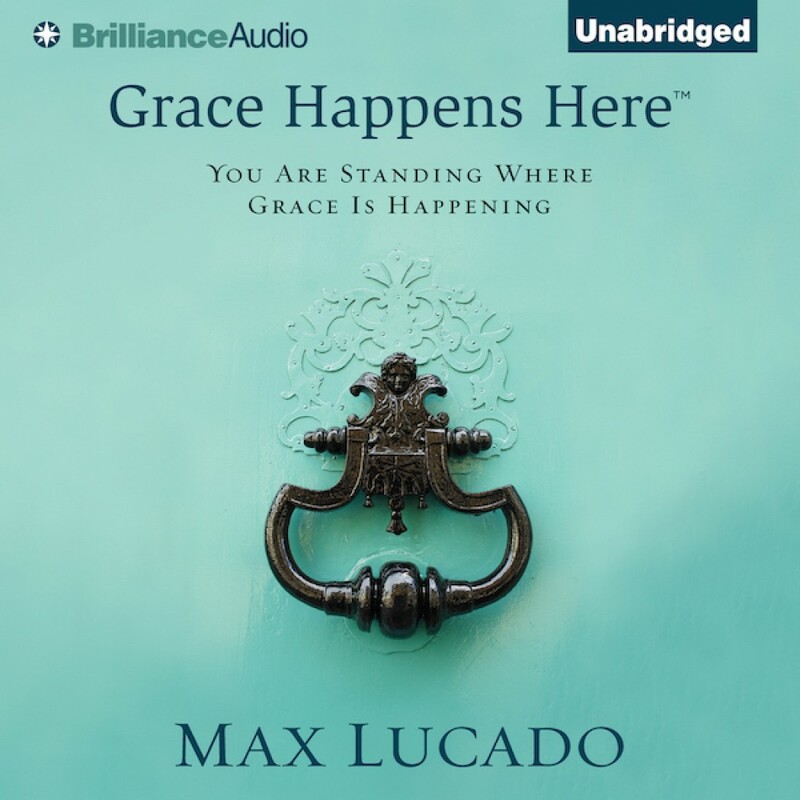 Grace Happens Here By Max Lucado Audiobook Download - Christian audiobooks. Try us free. God's grace changes us, shapes us, and leads us to a life that is eternally altered. Grace comes after you. It rewires you: from insecure to God secure. Grace is the voice that calls us to change and then gives us the power to pull it off. Grace is God walking into your world with a sparkle in his eye and an offer that's hard to resist. "Sit still for a bit. I can do wonders with this mess of yours." You'll discover that the gift of grace changes hearts. That's why the grace-given, give grace.